Lots of Discounts at The Alternative Healthcare for WCA Students! To celebrate The Alternative Healthcare and White Crane Academy’s partnership, The Alternative Healthcare would like to offer all White Crane Academy students 10% off Ayurveda, Bespoke Massages, Seated Shiatsu Massage, Facials, Indian Head Massage, Deep Tissue Massage, Foot Massage, Osteopathy, Pilates, Yoga and food and drinks in our lovely health food cafe. Collect your discount card from Mark. This card will expire at the end of each calendar year, when a new one will be issued to all students. 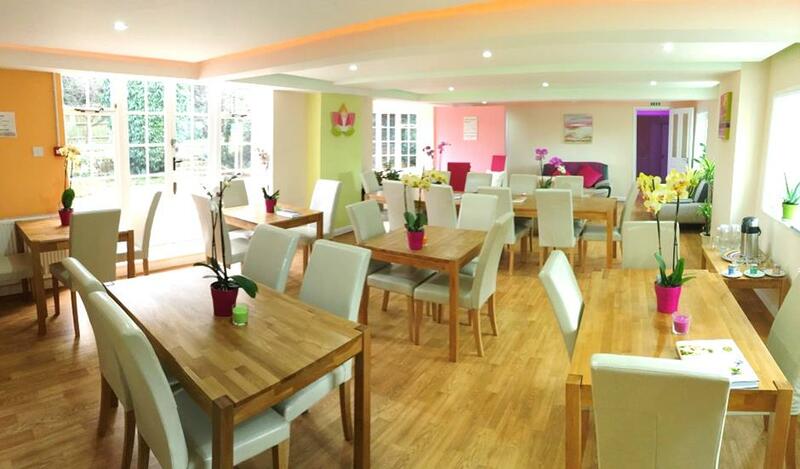 The centre is situated at 70, Oathall Road, Haywards Heath, West Sussex, RH16 3EN.